Donor Alliance - Saving lives through organ and tissue donation and transplantation. Become an "Advocate for Life"
Everyone should understand the importance of organ, eye and tissue donation, how it works and who it impacts. Join us for the 20th Annual Donor Dash on Sunday, July 21! 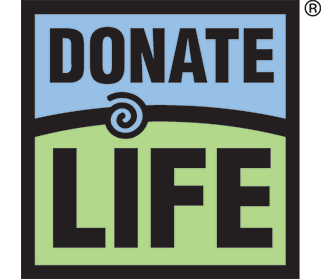 Donor Alliance saves lives through organ and tissue donation and transplantation.